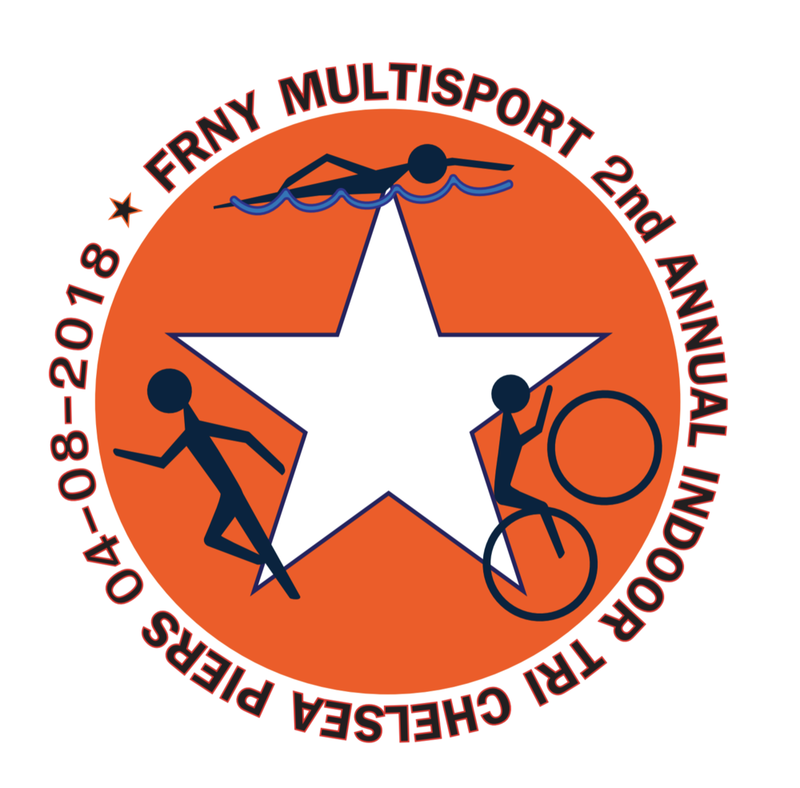 The FRNY Indoor Triathlon Series: April 8 at Chelsea Piers. There are so many great reasons to participate in this sprint distance tri: Keep your racing focused and transition skills sharp over the winter, incentive to keep training through the winter, it’s a low-pressure way to try out multisport racing, use of the amazing Chelsea Piers facilities and classes for the rest of the day, plus this race is a great fundraiser for the FRNY multisport program. But the biggest reason: IT’S REALLY FUN. We filled up last year - Register Here to guarantee your place. All races are sprint distance: 750-yard swim, 10-mile spin bike/10-mile CompuTrainer ride and 3-mile run. Athletes should bring all of their own race gear including a race belt. A personal bike is required if you plan to use the CompuTrainer. What time does registration close? Can I register on race day? 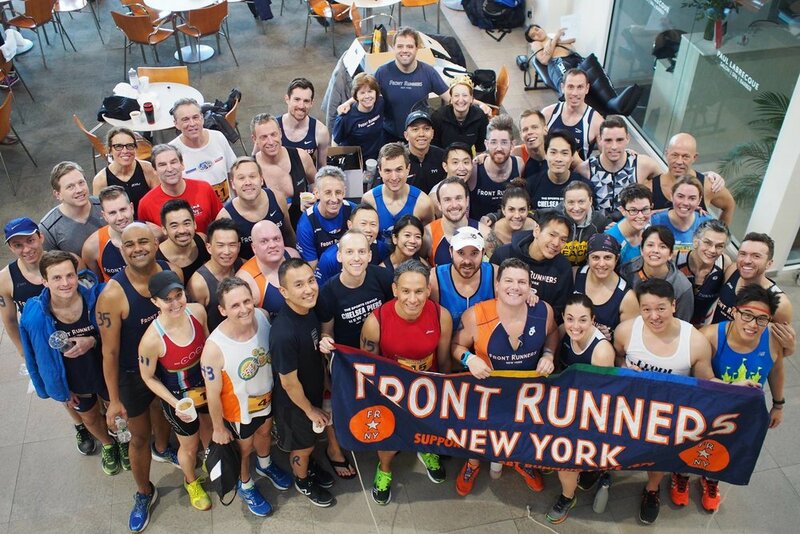 The FRNY 2017 Indoor Triathlon happened on March 12th at Chelsea Piers.